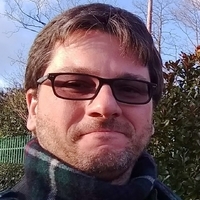 Pablo Echevarria works as research engineer at Earth Science department at Barcelona Supercomputing Center with the climate prediction group given support to the scientist and development the auto-ecearth suite. He have been working in Earth Science since 2010. He has a master degree in computer science. In his final master work the goal was to develop an experimental data assimilation system it now are in experimentation stage in NOAA WWIII development group.